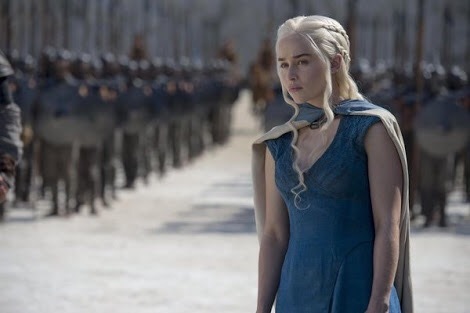 Well, seeming as a lot of people will be glued to their screen this weekend for the upcoming premier of the new season of ‘Game of Thrones’ this seemed appropriate – Daenerys or my favourite name of hers “Kahleesi Queen of the Dragons” is my WCW. Battling the odds against her, she embodies strength, understanding, tenacity, inspiration and self belief. So here’s to mid week guys, have a great one! < Previous Motivational Monday – sup?